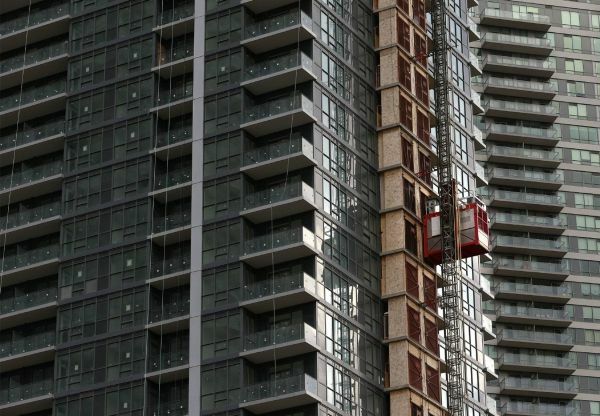 Micro condos may be one of the biggest Canadian real estate trends on the horizon, but financing continues to be an issue. One broker explains why. According to the CMHC, condo demand is going to increase as more immigrants flock to larger cities like Toronto and Vancouver. Faced with that demand, many builders are increasingly focusing on maximizing space, which means building lower-priced micro units. However, while the idea of smaller, more affordable units in the city core is attractive to first-time buyers, but many are surprised by the lack of mortgage options when the time comes for financing. The issue isn’t with mortgage insurance, according to Molder, who says insurers don’t have minimum square footage requirements. It’s the lenders, specifically, that are shying away. And with fewer lending options out there, micro condo homebuyers are forced to pay higher rates. pick a condo with a view, see feel and touch the finishes, walk the hallways and bedrooms. Toronto's vacancy rate continues a 1.8% Rents are strong. Couples with good jobs are not squeezing into 400 sq ft. you better have parking.